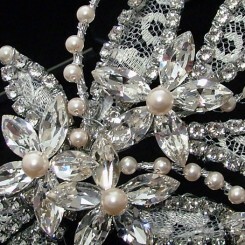 Our Lace Wedding Accessories Collection. 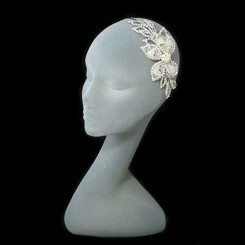 Timeless and supremely feminine, lace brings a romantic and beautiful touch to your wedding. 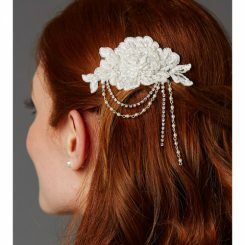 We have a wonderful range of lace wedding accessories where you will find the perfect piece to either complement a lace wedding gown, or incorporate the gorgeous fabric to your day with a lace finishing touch. 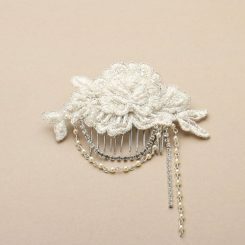 Our lace wedding accessories are made from the finest French Alencon and Chantilly laces and our collection includes exquisite vintage style lace wedding hair accessories. 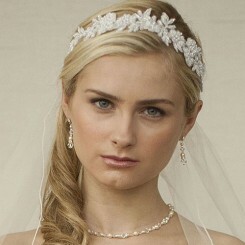 Fall in love with our sophisticated lace bridal hair combs and lace wedding headbands, featuring crystal and freshwater pearl beaded lace pieces – always popular with vintage and modern brides alike. 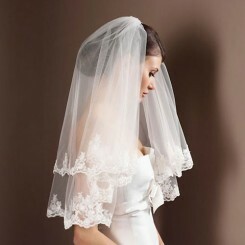 We also offer a selection of gorgeous lace edged wedding veils to create a soft ethereal and sublimely romantic vibe. 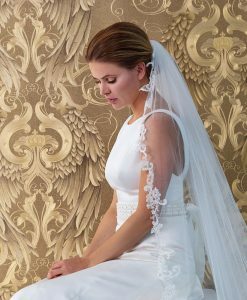 Lace bridal jackets and lace wedding shrugs from Amanda Wyatt and lace edged wedding capes from Poirier are a great way cover up and enhance the beauty of your dress wthout detracting from it. 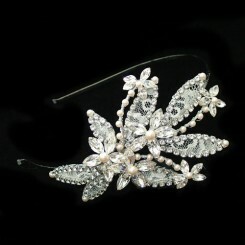 Or how about an elegant lace wedding clutch bag to add a hint of lace to your bridal look? 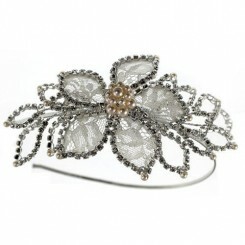 However you wish to bring lace into your special day we have the perfect piece of lace loveliness for you!